Whether you're looking to soothe elbows and knees or reverse the signs of aging, sometimes the best cure is a great moisturizer. 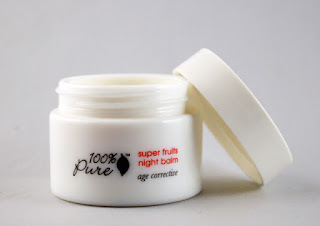 100% Pure, a company that sells almost entirely vegan products (a few use cruelty free honey), makes a heavy-duty age corrective moisturizer. This fruity potion is called the Super Fruits Night Balm. This balm has a fantastic texture similar to soft butter. It isn't clumpy or waxy; it just melts on your hands as applied. I also tried this on my elbows, where the intense moisture worked wonders. 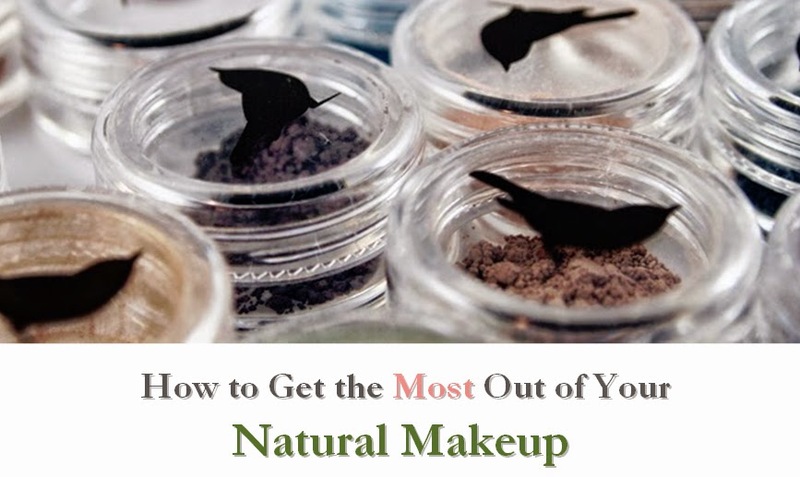 It's a very thick moisturizer, so it works best on dry or mature skin, or in dry climates. The scent is wonderfully fruity, not artificial. This rated a low 2 on EWG's Skin Deep scale, but all ingredients were 0-1 (with the exception of Retinyl Palmitate, which ranks an 8). If you're looking for intense moisture, this vegan and gluten-free moisturizer is a fun, luxurious option.